Whitehorn, Alan. "Alexa McDonough". The Canadian Encyclopedia, 04 July 2016, Historica Canada. https://www.thecanadianencyclopedia.ca/en/article/alexa-mcdonough. Accessed 18 April 2019. Alexa McDonough, social worker, former Nova Scotia New Democratic Party leader, federal NDP leader (born 11 August 1944 in Ottawa, ON). 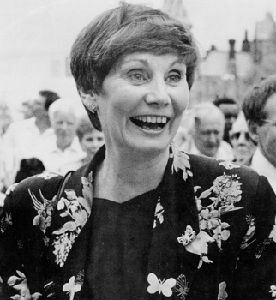 The daughter of Jean MacKinnon and Lloyd Shaw, a businessman and prominent member of the Co-Operative Commonwealth Federation, McDonough graduated from Dalhousie University (1965) and the Maritime School of Social Work (1967). 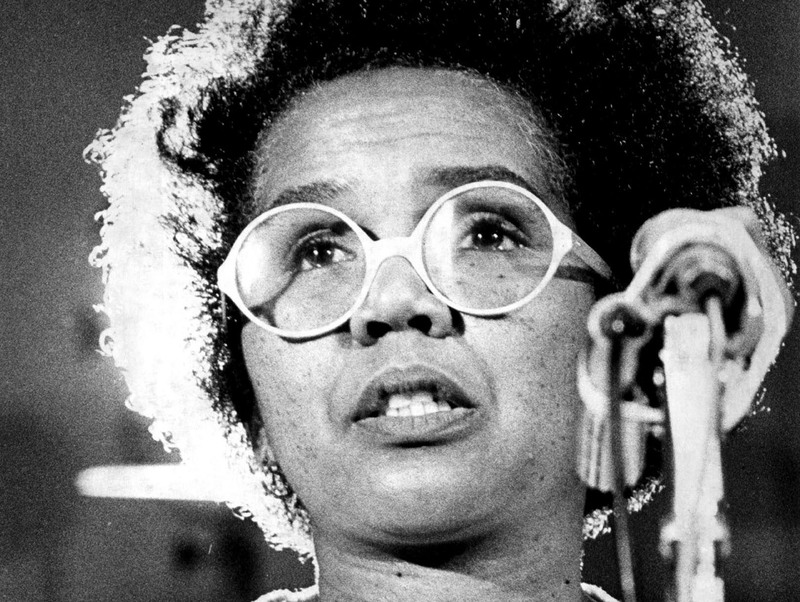 After teaching at the School of Social Work and working for the city of Halifax, she was elected provincial NDP leader in 1980, and was one of the first women to lead a provincial party. Seeking to rebuild the NDP around urban Halifax rather than its traditional base of Cape Breton, she first gained a seat in Halifax Chebucto in 1981. Initially the sole NDP member of the legislature, she was re-elected in 1984 and 1988 and eventually led the party to modest electoral gains. From 1993 to 1994, she represented the riding of Halifax Fairview. Like her father, McDonough had an interest in federal politics but was unsuccessful as a candidate in the 1979 and 1980 federal elections. Suggested by many women as a possible federal NDP leadership candidate in 1989, she declined for personal reasons. The less-experienced Audrey McLaughlin was selected the first female leader of a federal party. Following the NDP's 1993 electoral setback in which the party lost official status in the House of Commons, McLaughlin eventually stepped down as leader. McDonough was a candidate in the 1995 leadership race that was unique in Canadian federal politics in that it involved a complex format of primary voting by party members and convention delegate balloting. Despite doing poorly in the primary, she was elected leader at the convention. Similar to her provincial experience, she was selected leader before having a parliamentary seat. Despite suggestions to run earlier in by-elections outside of the Atlantic region, McDonough chose to wait and run in Halifax in the 1997 federal election. She won the Halifax seat, easily defeating incumbent Liberal Mary Clancy. In that campaign, McDonough led an electoral resurgence that saw the NDP win an unprecedented 8 seats in the Atlantic provinces and regain official party status with a total of 21 seats across Canada. While she retained her seat in the 2000 election, the NDP's vote slipped to 8.5% and its number of seats declined to 13, just barely ahead of the 12 needed for official party status in the House of Commons. Under McDonough's leadership, the NDP embarked on a series of renewal conferences, and at its 2001 federal convention delegates debated the future of the party and social democracy. McDonough announced her retirement as party leader in June 2002. With her party in the midst of a renewal process, McDonough felt that it was the right time to step aside. She was succeeded by Jack Layton on 25 January 2003. She was re-elected to her riding again in 2004 and 2006, serving in the shadow cabinet as the NDP Foreign Affairs and International Development critic. She chose not to run again in 2008 and announced her retirement from politics that year. In 2009 she was appointed to a 1-year term as interim president of Mount Saint Vincent University, and later that year she was made an Officer of the Order of Canada. K. Archer and A. Whitehorn, Political Activists (1997).